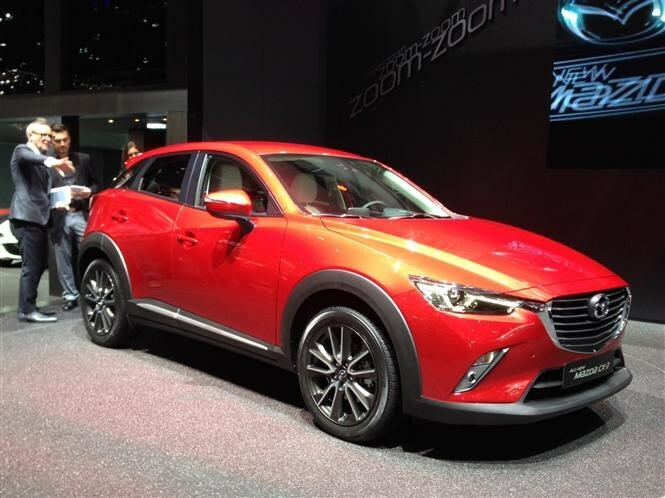 With the CX-5 proving a huge success across Europe, it was only a matter of time before Mazda jumped on the small crossover bandwagon and here is the result – the CX-3. Based on the all-new Mazda 2 (see below), the CX-3 is taller, more spacious and, unlike some of its rivals, is available with four-wheel drive too. To find out more about the new CX-3 – read our preview here. We are big fans of Mazda’s latest KODO design language and the firms latest-generation cars are more than just pretty faces offering a good range of engines and plenty of kit as standard too. Sometimes when a new car is launched, it’s not immediately obvious where the big changes are, that’s definitely not the case with this, the fourth generation MX-5 sports car. Featuring a bold new design, improved engine range for both performance and economy and a redesigned cabin, the new MX-5 looks set to win even more fans than the previous three generations. To find out more about the new MX-5, read our preview article in full here. 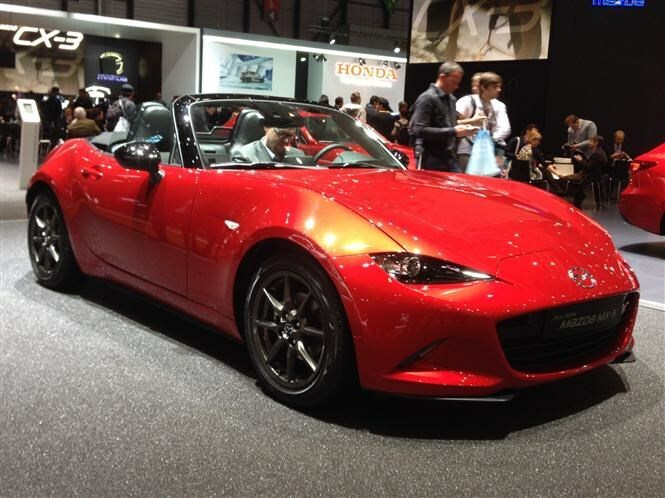 If you’d like to read our review of the previous Mazda MX-5 click here. Definitely. This latest MX-5 looks great, promises to offer greater performance and efficiency and has a wealth of new kit available as standard which will make a real difference on the road. We’ve recently drove the new Mazda 2 and were impressed by its stylish appeal and comfortable drive. Going against the grain, Mazda offers only large turbocharged engines in its small car, but despite the size, running costs are seriously impressive. To find out more read our Mazda 2 full review here. 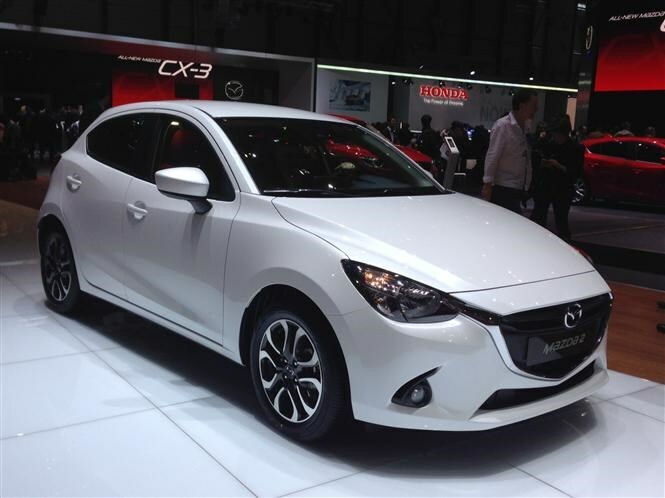 Yes – we think it’s Mazda’s most stylish and distinctive small hatchback to date. The Mazda CX-5 has been a huge success here in Europe for the Japanese firm and we’re big fans of the SUV here in the office too. It was the first car to introduce Mazda's KODO design language and after three years the CX-5 has had a mid-life facelift to help keep it in line with rivals like the Nissan Qashqai and Ford Kuga. The headline changes include a new centre console, improved insulation to cut down road and wind noise, a new electronic parking brake as standard and more defined headlights and foglamps. To read our road test of the new Mazda CX-5 click here. 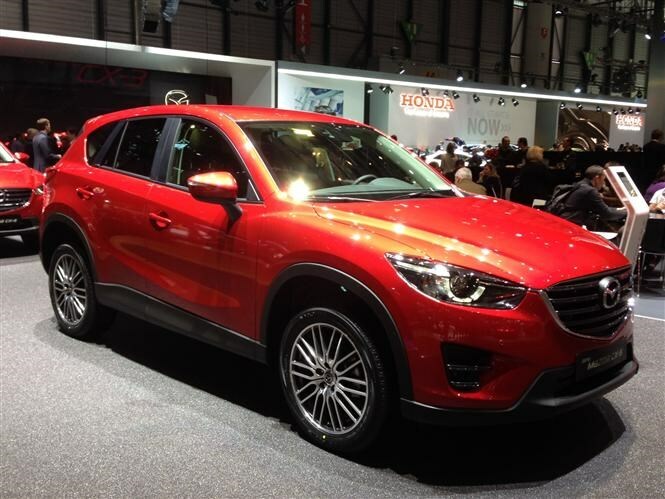 The revisions to the CX-5 are very small with no changes being made to dimensions or the engine line up. The refresh does help spruce up parts of the exterior design and cabin but we think it might be worth shopping around for a bargain on the previous model.